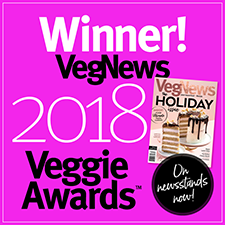 Meals are about getting people together, and Tofurky makes it easier than ever to gather the family aroud the dinner table with their Tofurky Roast & Gravy! 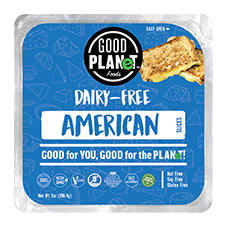 Not just for holidays, this rich & festive plant-based feast is delicious and an excellent source of protein and fiber, giving you and your family a hearty and nutritious meat-free meal option made from non-GMO ingredients for a dinner that serves 5 hungry vegans with ease. Each tender roast is made from a savory blend of wheat and tofu, and is filled with a flavorful wild rice and breadcrumb stuffing to make this the perfect centerpiece for your family dinner. Each 2 lb. 5 oz. 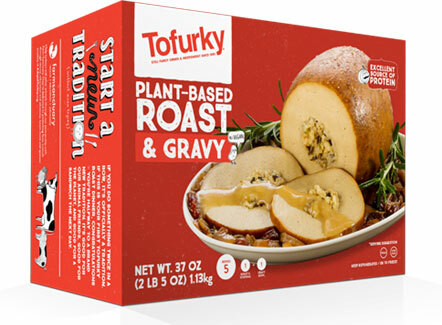 (1134g) package contains one Tofurky Roast with Stuffing as well as a generous bowl of tasty Tofurky Gravy to smother the roast and/or your favorite potatoes and vegetables. $16.99 per package.